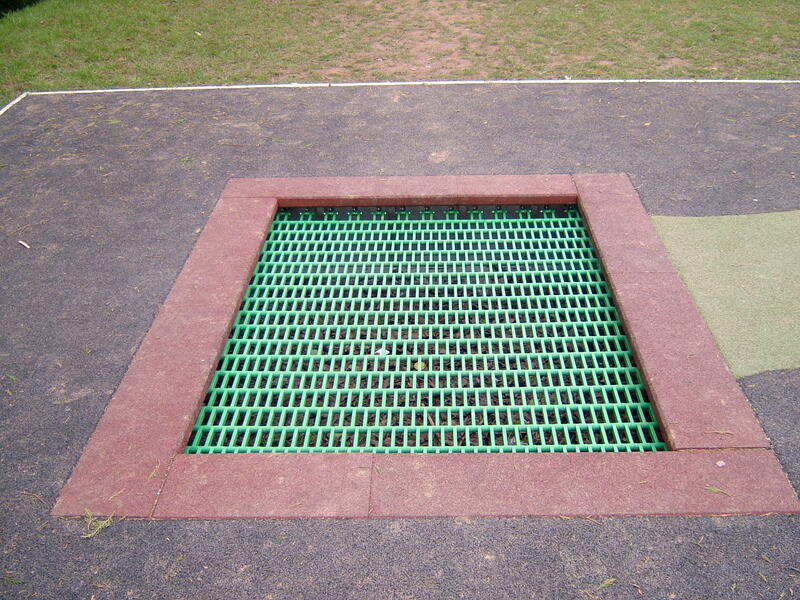 Trampolines develop a wide range of motor skills in children and foster numerous health benefits. Jumping on a trampoline creates constant movement and controlling this requires co-ordination and muscle control. The development of body balance is improved as children must locate new and constantly changing centres of gravity. Children develop skills and proficiency in sensing and maintaining proper balance. The health benefits of trampolining have been proved for children and adults alike. The low impact exercise improves bone density, lymphatic circulation and the g-forces in bouncing squeeze out toxins. 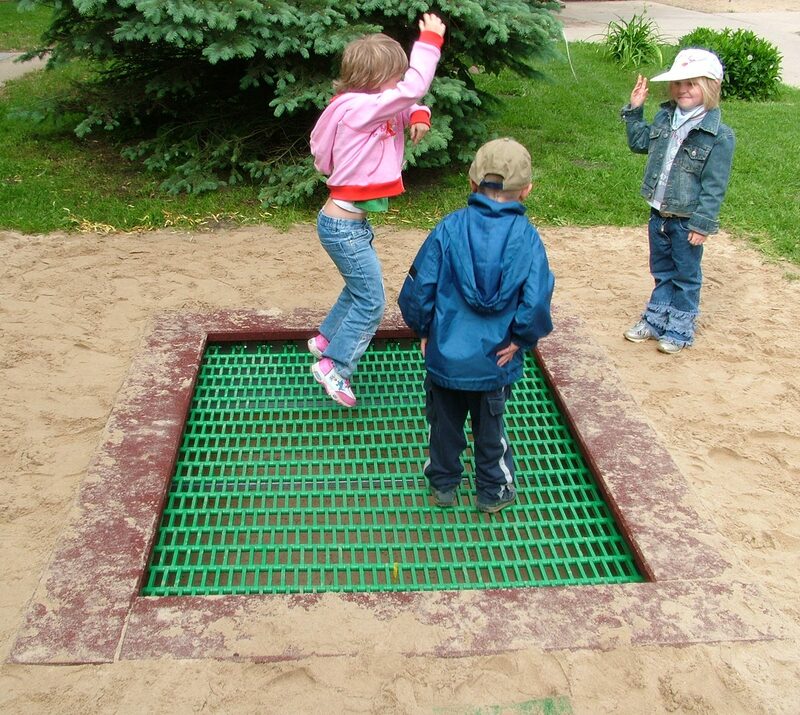 The “XL” Trampoline allows adults and children to interact and promotes all inclusive play.